We were delighted to once again be asked to be a part of the All About Me Marquees Open Day at the fantastic Cherry Orchard Lake wedding venue in Delamere, Cheshire. 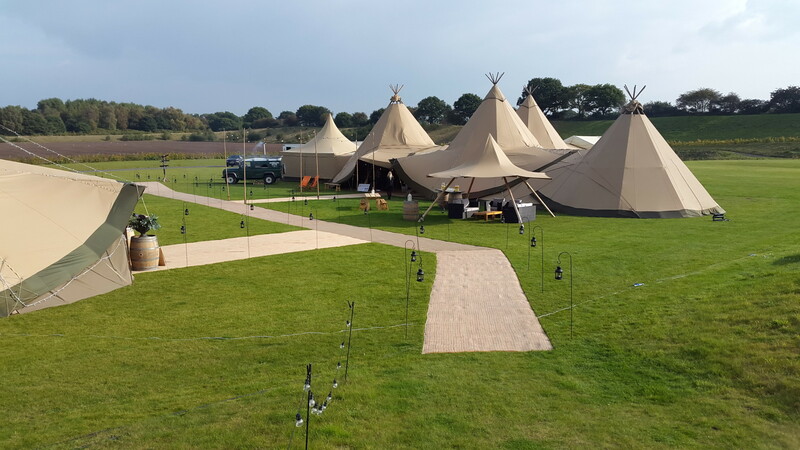 We do loads of weddings with All About Me’s stunning range of tipis and every single one has been a blast – the guests love these tipis – and so do we. 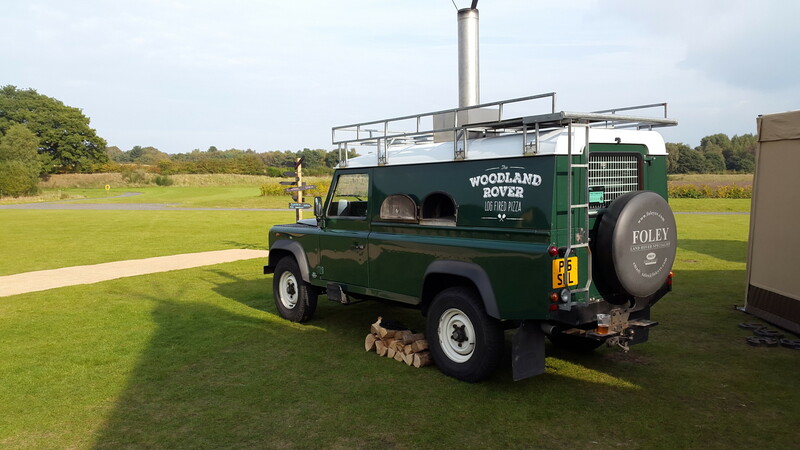 We think The Woodland Rover Land Rover complements a tipi wedding perfectly and we’re obviously the prefect vehicle to cross any terrain to serve your guests gorgeous wood-fired pizzas for evening buffet or daytime food. We’re hoping to be back in 2017 for the next open day, so hope you can come down and see us!